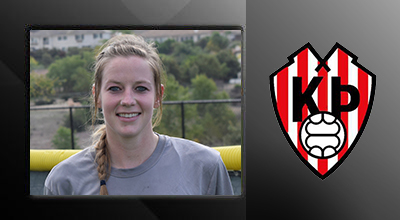 I attended the San Diego (2014) and Salinas (2015) PSC Women’s Pro Soccer Combine and both resulted in me signing professional contracts. The Combines were well organized and a great platform to showcase my ability in front of the PSC staff and coaches at the event. Simon Deeley (Women’s Director of Soccer) has been a great asset and helped me every step of the way in signing my first professional contract. I strongly encourage players aspiring to play professionally to attend a PSC Combine. It’s a great opportunity and may help you fulfill your dreams, as it did for me! 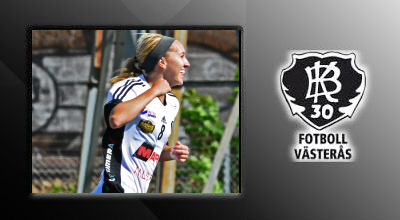 I attended the PSC Women’s Pro Soccer Combine in San Diego 2016 and signed in the Icelandic Premier League. 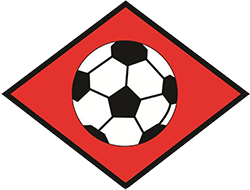 The coaches and staff were exceptional in creating a comfortable, non-stressful environment where the players could be free to play. Since then, there’s been a lot of consistent communication and it has made this process easy to follow. I really appreciate everything that PSC and Simon Deeley (PSC Director) has done for me. 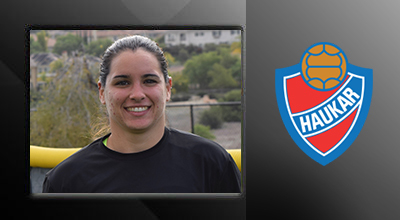 I attended the San Diego PSC Women’s Pro Soccer Combine in 2016. I trialed firstly with FH in Iceland and when this didn’t pan out, Simon Deeley (PSC Director) was there to help find other prospects to trail with during my second week when I trialed with two further teams, eventually signing with Thróttur. I have had such a life changing experience playing overseas. I’ve had the opportunity to experience a new country and culture while playing the game I love. 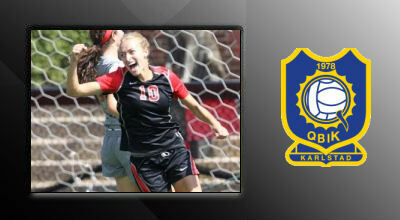 Taking the chance and attending PSC’s combine was the best decision I’ve made in my soccer career. I attended the 2015 Women’s Pro Soccer Combines in San Diego and Fort Lauderdale. The Combines are well organized and provide players with a great opportunity to showcase their talents in front of professional clubs and PSC staff. 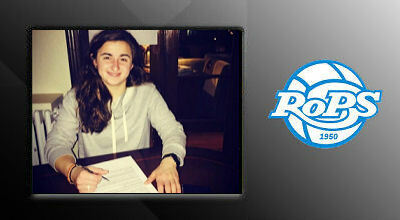 With the help of Simon Deeley, I was able to sign my first professional contract – it was a dream come true. I highly recommend attending PSC events to any player aspiring to play at the professional level. I attended the 2015 PSC Women’s Pro Soccer Combine in Fort Lauderdale, Florida. Every thing from the registration to the training sessions was very well organized and professional. What really impressed me was the PSC staff following up with me after the event; Simon Deeley kept in contact with me and helped me sign my first professional contract. 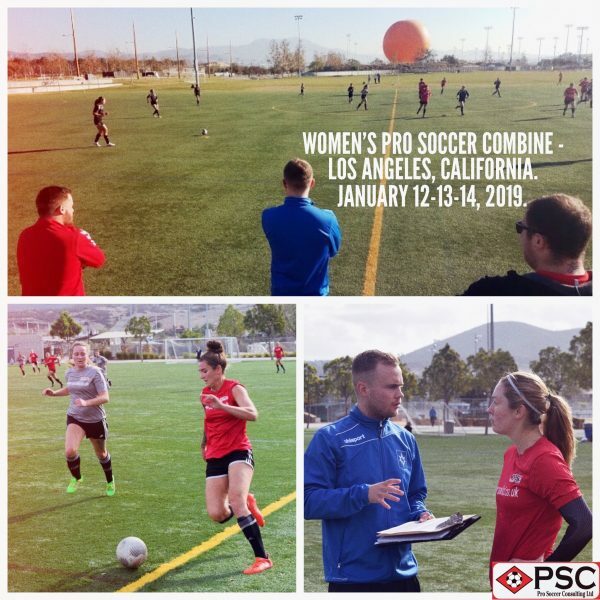 I am very grateful for the work Simon and the rest of the PSC staff have done to help me start my professional career and recommend the Combines to anyone looking to start, or continue, playing professional soccer. 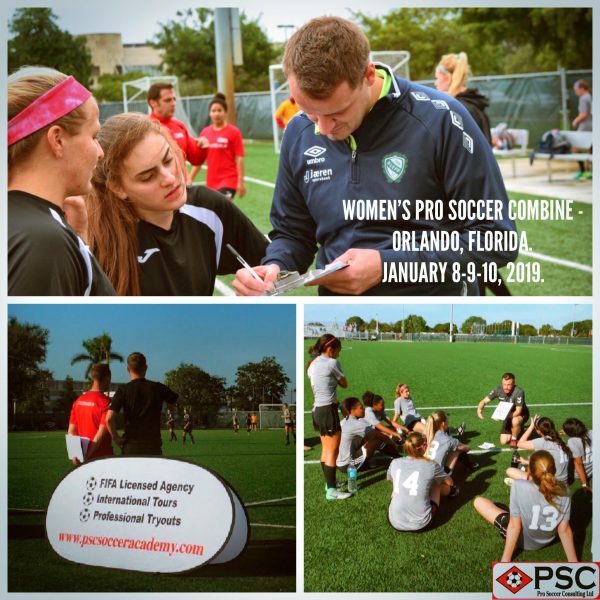 I attended the PSC Women’s Pro Soccer Combine in Fort Lauderdale December 2015 and was immediately impressed with the caliber of players that attended the event. Firstly, the exposure and coaching we received during the event was awesome, plus the personal attention from all of the coaches and the PSC staff made us feel very confident, helping us showcase ourselves to the best of our abilities. The PSC staff offered incredible help initiating the interactions with interested coaches and making sure that we were completely in the loop. Signing and playing with QBIK has been one of the highlights of my career and I am really grateful to Simon and all of the PSC staff for making my dreams of playing professionally in Sweden come true. Our Success stories span across 19 leagues in eleven different countries, we are the most successful combine company in North America for placing players in Europe, America and Asia. Many companies have tried to replicate us or claim credit for our hard work. 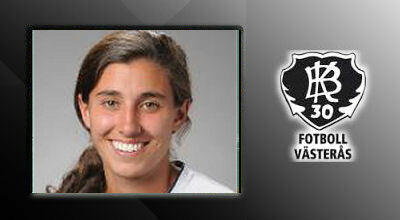 All the success stories on our website have been personally placed by PSC Directors and coaches.